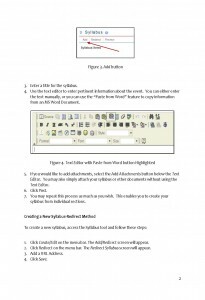 Instructional – Fredrick W. Baker III, Ph.D. I outlined a draft of the general training we provide to new faculty for the campus systems and linked articles to the list. 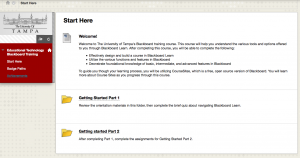 This draft is the basis for an article in the EdTech.ut.edu knowledge base that covers the general training and links to relevant training articles in the knowledge base. The guide will allow new EdTech staff to learn the general training topics much more quickly, and provides an “ideal” of the topics covered in new training. 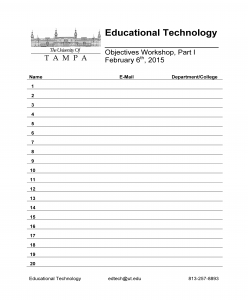 Access the rough draft here. I created vision and mission statements for the New Teaching Institute, which is the instructor training portion of the hybrid course design and approval process at UT. 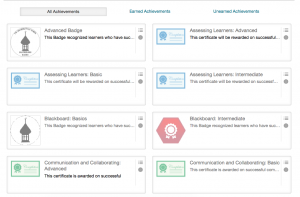 In the document, I also proposed a badging system that could be useful in inspiring faculty, building community, and generating excitement around the processes. You can access it here. 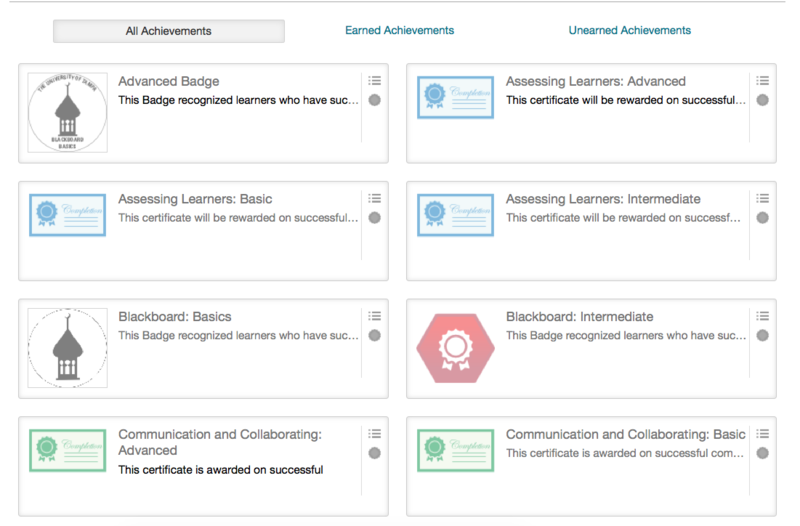 Here are some screenshots of an Open badge enabled, self-paced, competency based training course project I led. 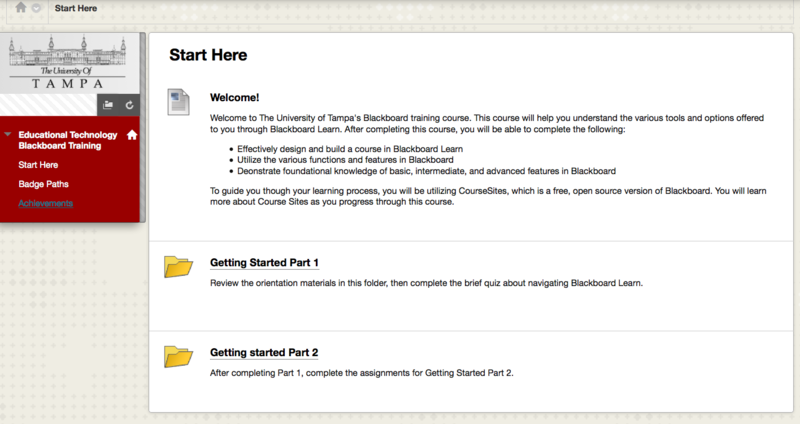 We designed, developed, and implemented the training course for training new faculty on using the Blackboard Learning Management System. 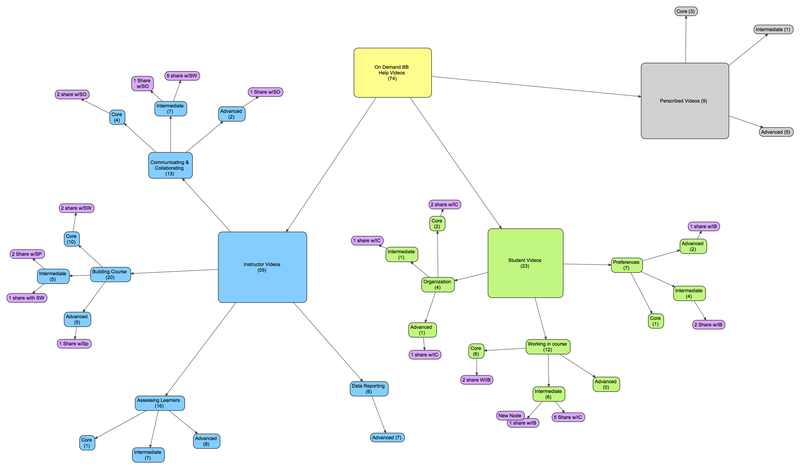 Here are some concept maps we were using to get our heads around the content for the Blackboard training course project I led. We did a content analysis of the Blackboard help videos on Youtube, and then classified them into difficulty level (beginner, intermediate, and advanced). We then grouped the videos into subcategories of corresponding to their function in the course (course building, communicating and collaborating, assessing, and data. We designed the course based on the final version of these concept maps, and then created assignments and assessments for each of the items in the concept map. 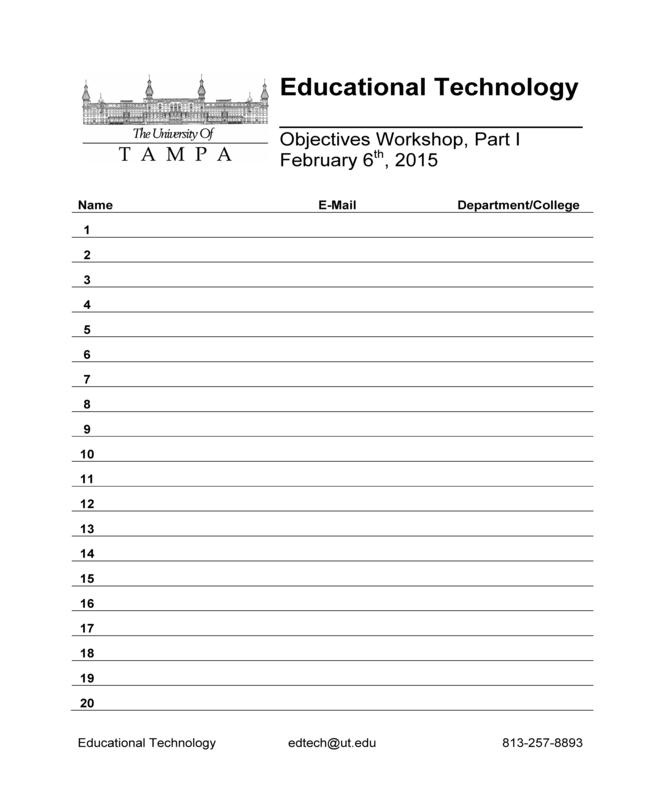 This is a sign in sheet I created for the Objectives Workshop I did with faculty at UT. It served it’s purpose well, although I had to have a second sheet! 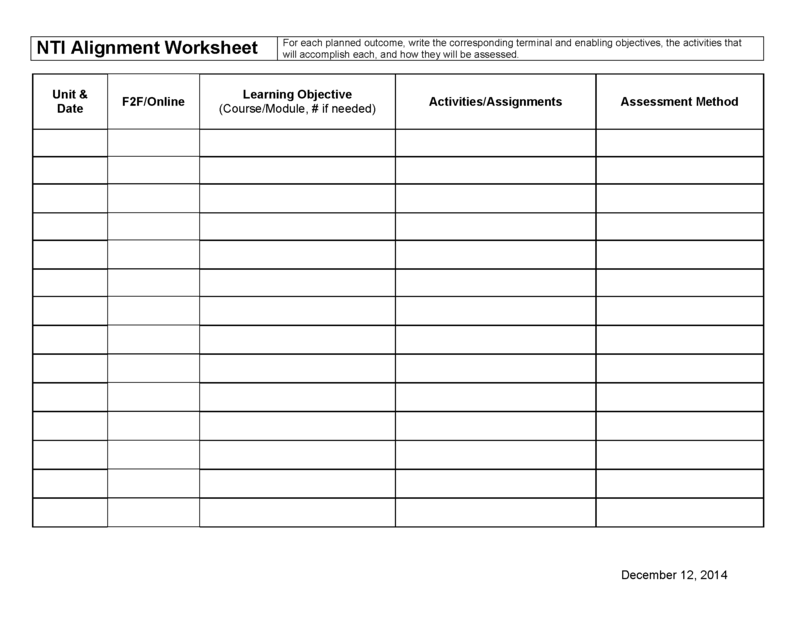 This is a Hybrid Course Alignment Worksheet I created for the New Teaching Institute (Hybrid Instructor Training at UT) based on a previous version they were using. I cleaned the form up and made sure the key areas for alignment were represented. 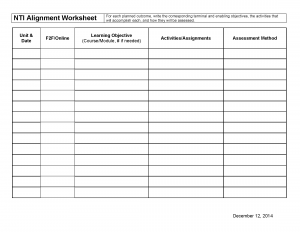 The idea is that for each unit in a course, the instructor writes the delivery modality (face-to-face or online), the objectives covered, which materials/activities/assignments will align with these objectives, and how these objectives will be assessed. I gave a presentation on Badges to the IDT students here at UT. 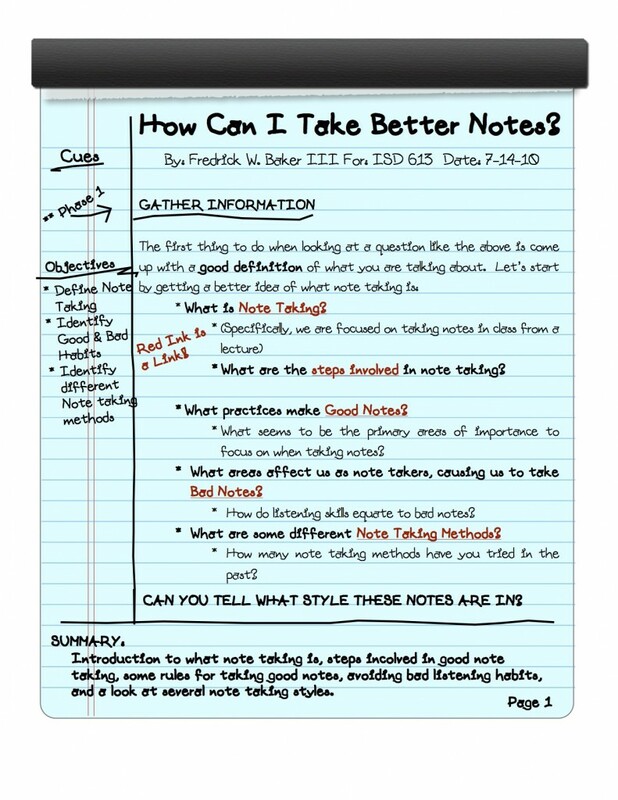 These are the notes I used for the session with added resources included. I made a brief guide for getting started with the Twitter platform. Please share it! Find it here. 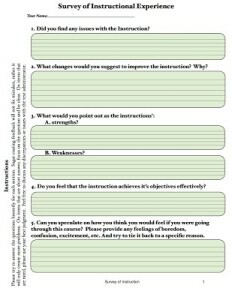 Here is a sample from a HyperInquiry I did on note taking for Dr. Jack Dempsey’s instructional strategies class. 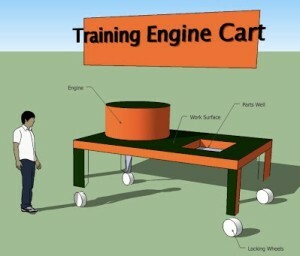 Dr. Dempsey also started using this as an example for his other classes. I tried to visually represent the note taking strategy that I was discussing while also providing self check questions, examples and information, and links to further content on each method. 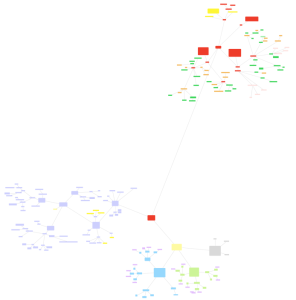 On the actual HyperInquiry, the red ink all represent links, but they do not function on this sample. 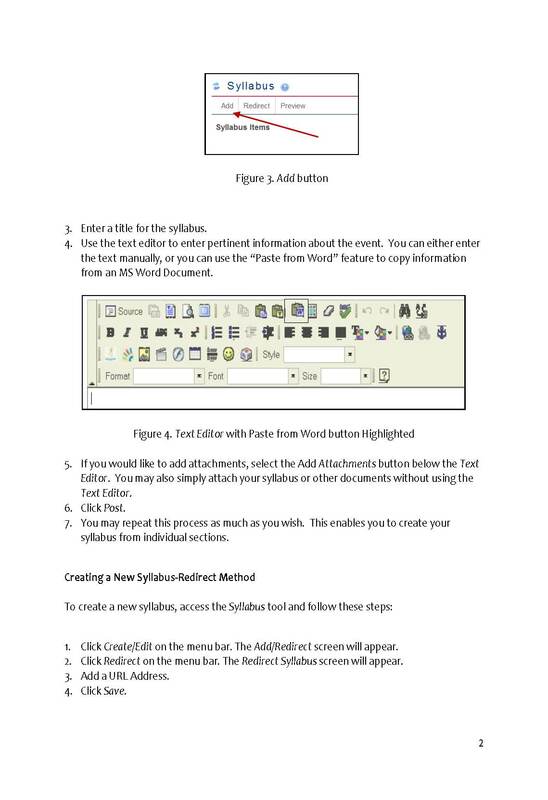 See the fully functioning document here. Here is a minor job aid that I did for a class on keeping the desktop clean on a PC. It is simple and stepwise. You can access it here. 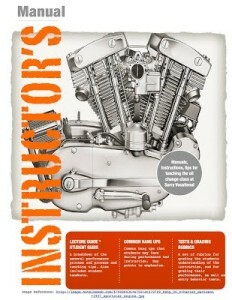 I made an Instructional Design package for a class on changing the oil in vintage Harley Davidson Motorcycles. 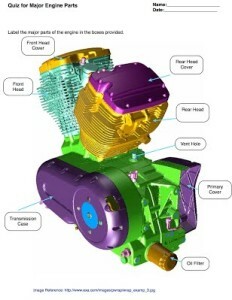 For the sake of simplicity while learning, I focused only on the 1978 Harley Davidson Sportster Motorcycle. The package contained an instructors manual, student manuals, leture notes, instructional package, tests, quizzes, rubrics, and more. 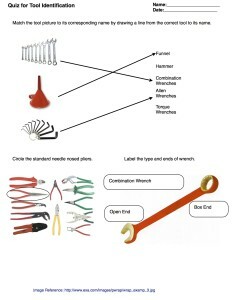 I have added below a few pictures from the package.